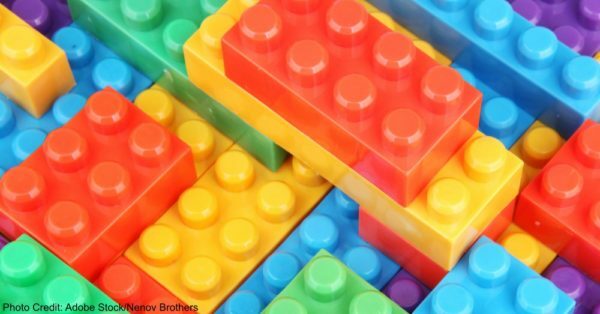 LEGOs are a lot of fun for many children, but can they be used for more than just play? The answer to that is a big YES! In fact, LEGOs can be used as a therapeutic technique to help kids with autism. This is called LEGO therapy. LEGO therapy was conceptualized by Dr. Daniel LeGoff in 2004. It is considered to be a form of play therapy—so it makes use of play to build vital skills. 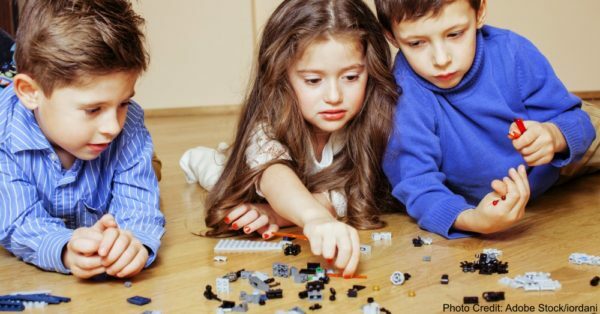 While LEGO therapy can teach a number of skills, from the motor to the cognitive, it is lauded for its ability to help children develop social skills. Sessions meet about once a week for 60 to 90 minutes, and children are divided into groups of three or four. They may include a mix of neurotypical children and children with autism. They are presented with specific rules, which each child understands and agrees to. For example, if a child accidentally breaks a part of the LEGO structure, they must be the one to fix it. The children may follow a guide or design something from scratch. It ultimately doesn’t matter what they build, as long as it’s not too easy or too hard for them. The goal of the play session is to practice skills like verbal and nonverbal communication, problem-solving through cooperation, sharing, joint attention, and task focus. Each child in the group is given a specific job: engineer, builder, director, and supplier. The engineer provides instructions and ensures the structure is built correctly. The builder constructs the LEGO design. The director ensures everyone is collaborating and communicating. And finally, the supplier makes sure there are enough LEGOs in the correct size and color and gives them to the builder. Children switch these roles throughout the session. 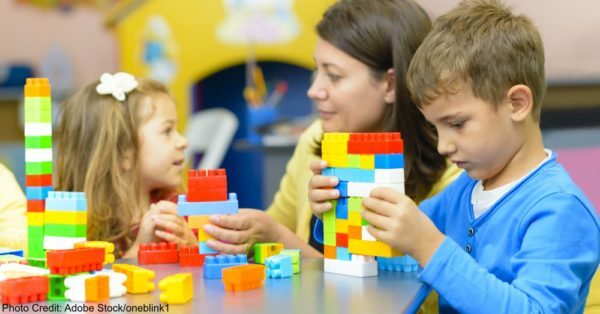 LEGO therapy also consists of an adult facilitator who can serve multiple roles: he or she can keep the children focused and on-task, help resolve conflicts, encourage positive interactions, and more. This therapy works because it is highly motivating for people with autism—it is a fun activity, and LEGOs are inherently great for people with autism due to the fact that they are structured (no pun intended), systematic, and predictable. On top of that, it’s a real-world situation that can be generalized to other areas of life. So participants get real social practice. And yes, it works; studies have found that it increases social initiation, decreases repetitive behaviors, and helps lengthen the social interactions that happen. Interested? Obviously, it can’t technically be considered “therapy” unless a licensed therapist is facilitating the group, but your child can reap benefits through an informal group that meets in your home or somewhere else, too. Want to help give kids with autism a chance to build vital skills through play therapy? Consider donating through our Gift That Gives More™.